DELIVERING HIGH PERFORMANCE, ACCURACY AND FUTURE INTEGRATION CAPABILITIES. 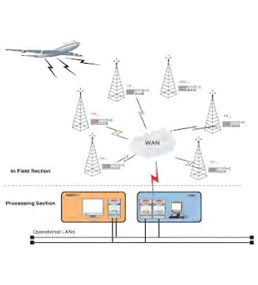 The Selex ES Model 3400 Multi-Sensor Surveillance System (MSSS) provides high performance, accurate, all-weather Multilateration and ADS-B surveillance for Airport and Wide-Area applications. The Selex ES Model 3400 MSSS is the best solution to meet the operational performance requirements, and to provide an intrinsic level of modularity meeting the advanced requirements of a modern Air Traffic Control system. 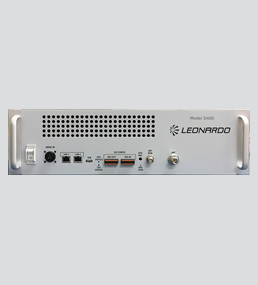 It supports future capabilities that the customer might need to integrate. The Selex ES 3400 MSSS exploits outstanding advanced sensors design and innovative target processing in a flexible and redundant architecture for co-operative detection of targets on the airport surface or on TMA/enroute airspace.